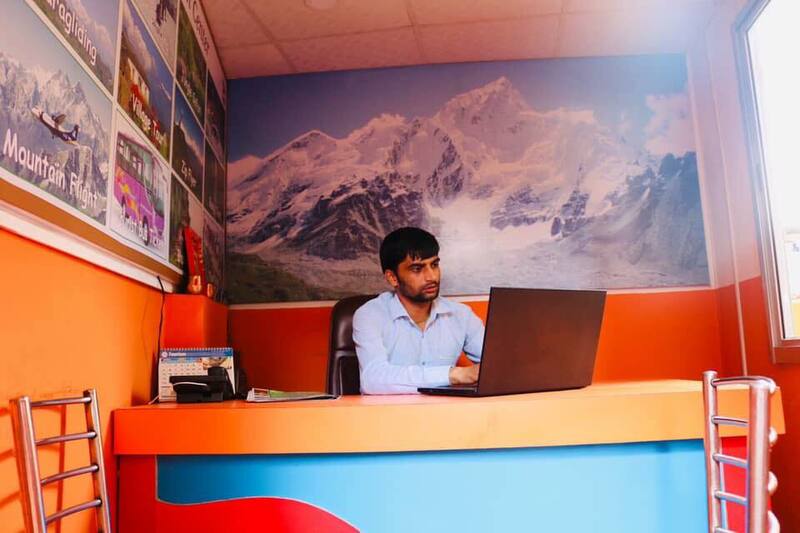 Our Team - Blue Mountain Travels and Tours (P.) Ltd.
We have one of the best team in the travel and tour business. Mr. Buddhi Bahadur Basnet who has dedicated huge chunk of his life in promoting tourism in Nepal. 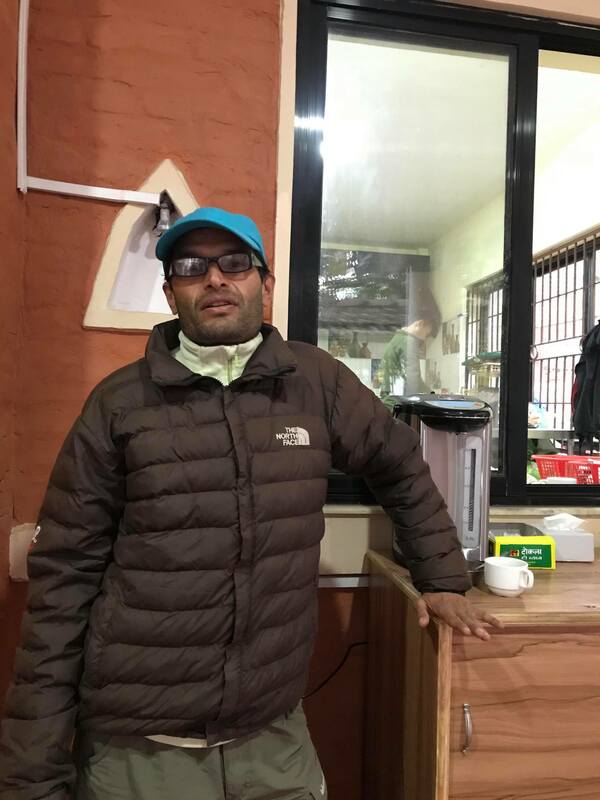 Being far sighted, he correctly speculated the immense opportunity of sustainable tourism development in Nepal and joined this continually growing field several years ago and he never had to look behind since then. He is popular among both- his staffs and the guests for his caring nature. He makes sure that the service that our guests receive not only lives up to their expectation but excels them. 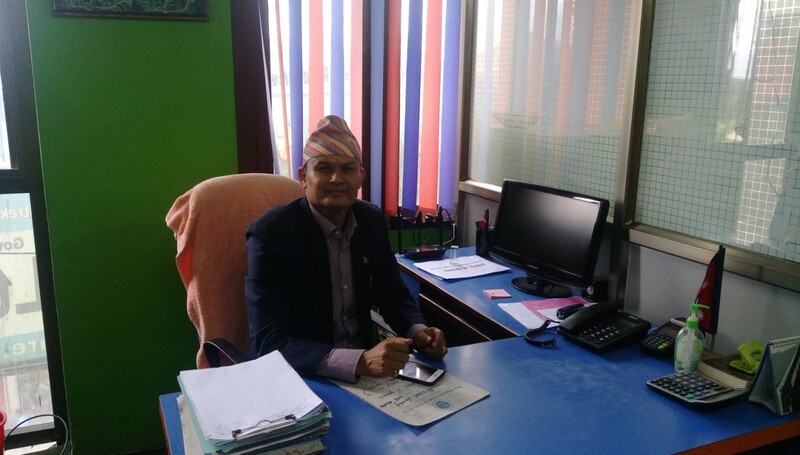 Mr. Buddhi Bahadur Basnet is a generous being who is fully aware of his social responsibilities and is involved in several social organizations. Clearly, it is through his timely and effective planning that we have made up so far. Mr. Lamichhane likes to travel Nepal Mountain area. Frequent travels to these area is like his hobby. He manage and guide his staff, trekker/tour guide. He prepare best training his staff so that they can well handle in their specific area. Mr. Bharat Simkhada is a tour operator as well as tour guide having years experience in this field. 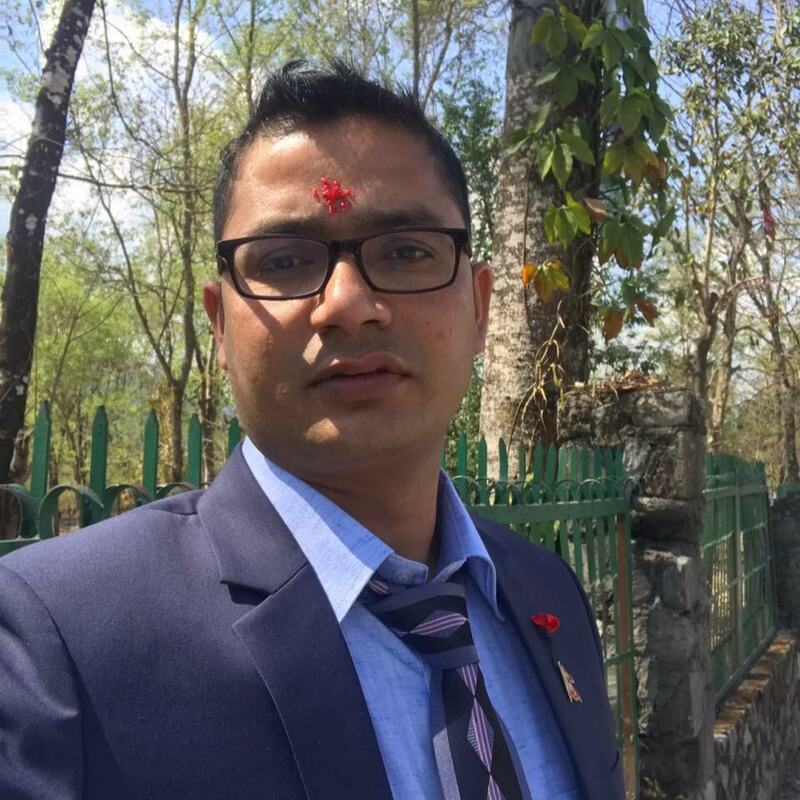 He manages tour for Pokhara, Chitwan – Sauraha Jungle Safari tour, Manakamana religious tour package, Kathmandu Sightseeing Day Tour etc.